Fab Four and Nashville Tribute Band are coming to Tuacahn! 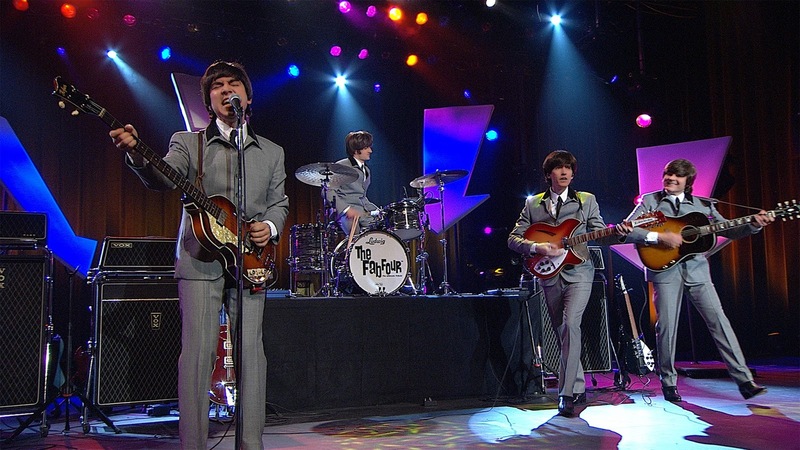 Fab Four is an Emmy Award Winning group providing an incredible tribute to the Beatles. They will have an exciting performance demonstrating all of the eras of the Beatles career. They have performed all around the world in places like Japan, Germany, Brazil and Australia! We are lucky to have them come to Ivins, Utah to perform for us. To order your tickets call the box office at (435) 652-3300 or (800) 746-9882 or purchase them online by clicking here. 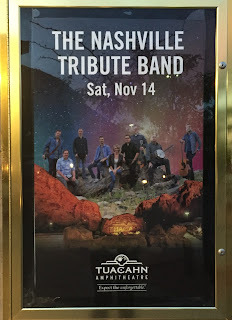 Nashville Tribute Band is a group of talented people alongside Jason Deere. Jason is an award winning songwriter and Nashville record producer. This group of talented singers and musicians perform LDS songs from the popular albums: Joseph: A Nashville Tribute to the Prophet, Trek: A Nashville Tribute to the Pioneers and The Work: A Nashville Tribute to the Missionaries.